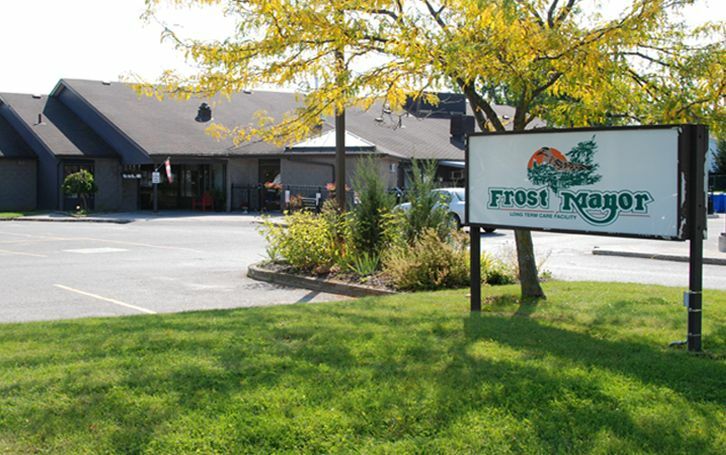 Frost Manor is a licensed and accredited long-term care residence. 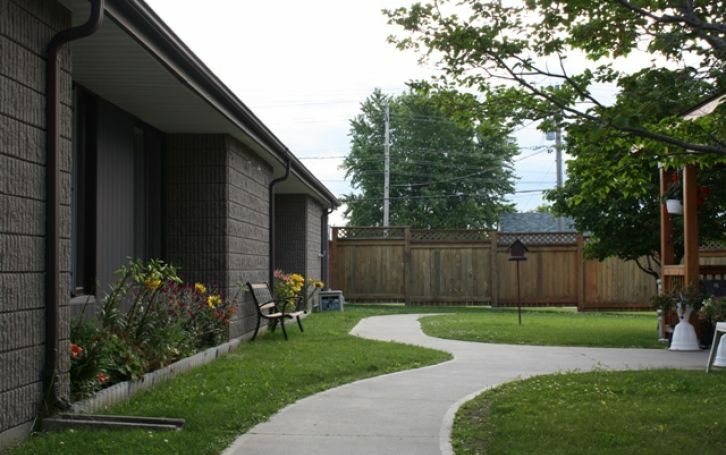 This home is located on a treed residential street in the heart of Lindsay. 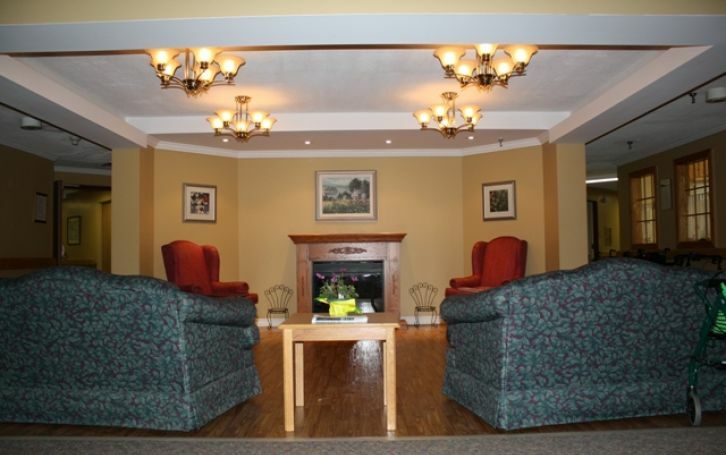 We are easily accessible by public transit and offer on-site parking facilities. 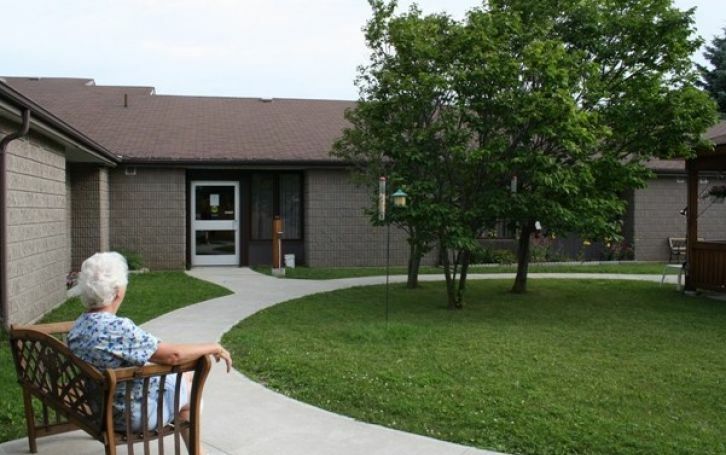 Acute care services are easily accessed at Lindsay’s Ross Memorial Hospital. Residents are encouraged to take part in the life of Lindsay and we invite local people to become involved in our home. Our outings include shopping excursions, picnics, scenic boat trips along the Trent Canal, and fall bus tours to Haliburton to enjoy the autumn colours. A favourite excursion is to the two local fall fairs where our residents proudly enter their baking goods and crafts. 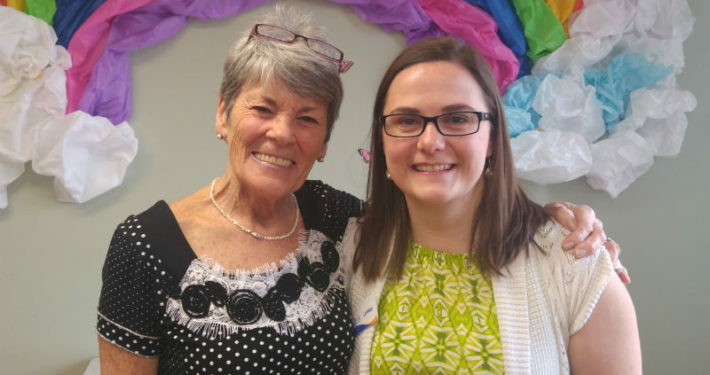 Our volunteers add much to the good times we have playing shuffleboard, helping with our summer barbecues, birthday parties, annual bazaars, our annual strawberry tea and holiday dinners. Children, local entertainers and clergy visit us regularly.